I grew up in a family where illness was common. My mother suffered from several life threatening illnesses while I was growing up. My father had trouble breathing due to his history of smoking. I vowed to do whatever I could to avoid their fate. I subscribed to Organic Gardening from Rodale Press and planted fruit trees, grapes, berries and a huge vegetable garden. I reduced the amount of red meat I ate and eventually eliminated it entirely, as I did with soda. I’ve eaten healthy my entire adult life. My next step was to subscribe to Prevention magazine and join a gym. I’ve worked out three to four days a week from the time I was twenty-five until now. I’m at my high school weight (which is appropriate to my height). I’m not working out as much as I did when I was younger, but have never given it up for more than a brief period of time. I walk daily, although to be frank, not as much as I did when I taught high school. Then, sitting down during the day was a rarity. I’ve bought and read all the Blue Zones books, I even give them as gifts. The Blue Zones® was founded by Dan Buettner, explorer, researcher and fantastic best-selling author. I’ve tweaked my Mediterranean diet to be more like those eaten by the people in the Blue Zones Solution and made a few other changes to my lifestyle. A long healthy, happy life is my goal. Recently, my copy of the “Retiree Advocate” by CTA/NEA-Retired arrived. There’s an article in the newsletter entitled, “It’s About Us”. Here I read longevity statistics for retired teachers. Studies show we live longer than any other group of working people in the U.S. This made me curious because I had heard the opposite. I looked online and found my previous belief was a well debunked myth. Teachers who reach 60 can expect to live 30 more years. This was great news. The longevity of teachers has been credited to our healthy living. We eat the right foods, like those I mentioned earlier. We’re physically active, go to the gym, walk, hike, etc. We sleep enough; probably making up for all those nights we stayed up correcting papers. Finally, we were and still are social creatures. Even in retirement, teachers have a lesson to teach. Live like we do, and you may extend your happy, healthy retirement years too. In addition to working out, traveling (as you see in the photo above), eating healthy and socializing, I've spent some of my retirement from classroom teaching researching and writing my new book, Free College. It contains lots of helpful tips on how to avoid college loans. It's for families of Pre-K through High School students. 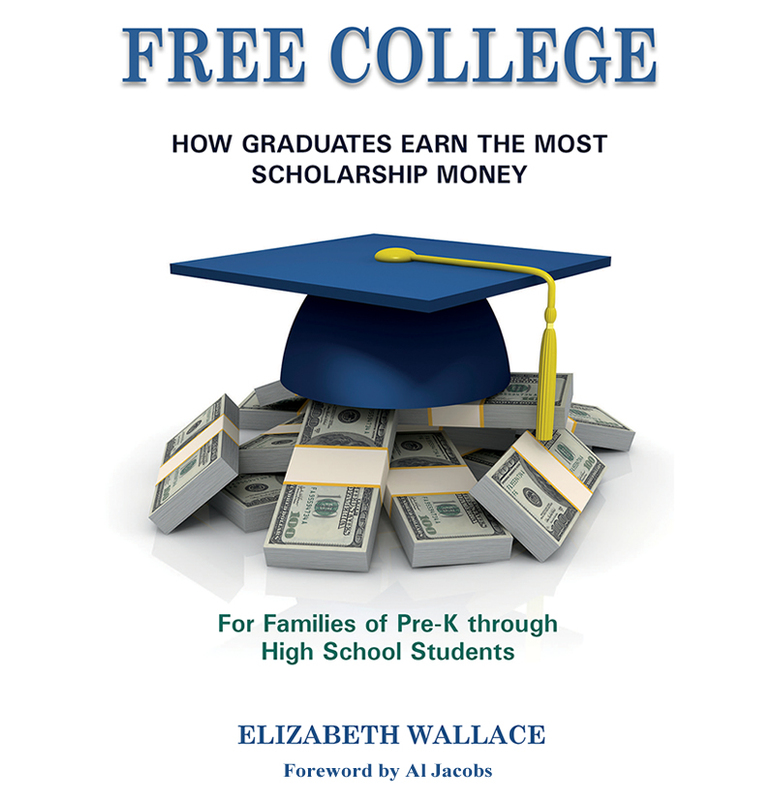 If you want to learn the secrets of successful scholarship winners, you'll find them in Free College, (Click Here to Buy).